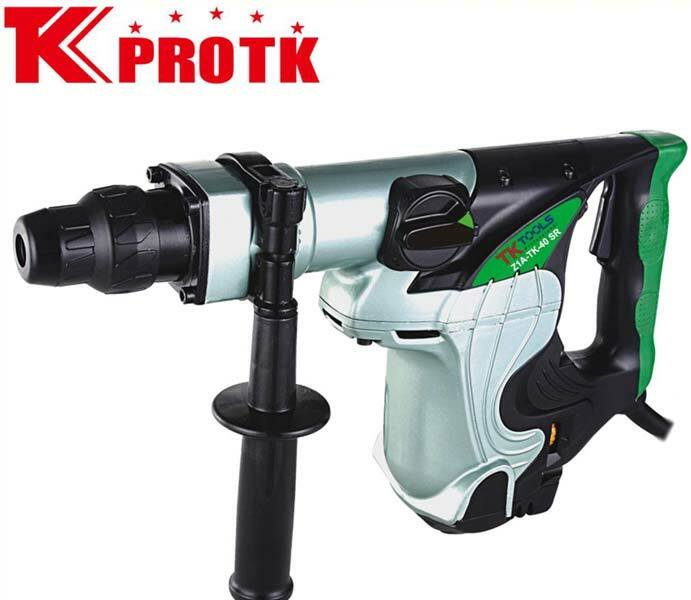 Based in Yongkang, we are a prominent manufacturer, exporter and supplier of Rotary Hammer (Z1A-4001MR). The Rotary Hammer (Z1A-4001MR) has a 1 point chisel, 1 drill bits and BMC packing. The product has two main functions of hammer and demolition. The maximum hole-opening is of 0mm and the maximum drilling capacity stands as 105mm.The general size of package is 52*30*36cm3 with 2 pieces/carton and net weight of the product being 7Kg. Also, we have received certification of CE and GS.